Powered With A DF140ATXW2 White Suzuki Outboard Motor! 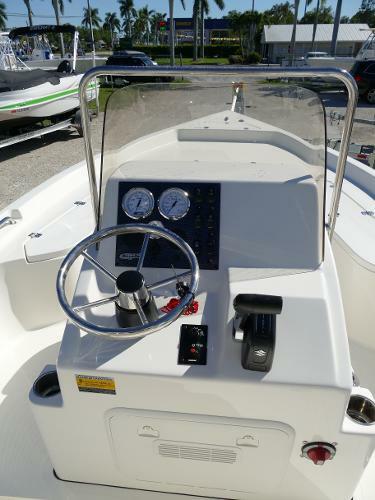 This Beauty Comes With A Leaning Post W/Backrest, Dual Battery Switch, Seastar Steering Upgrade With A Pioneer White Hull. 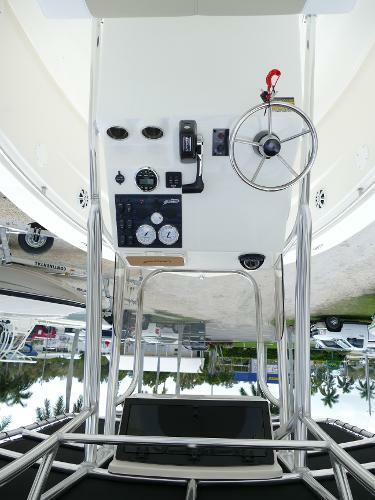 If you’re looking for a boat to take you where you want to go look no further. The BullsBay 2200 was made for just that. 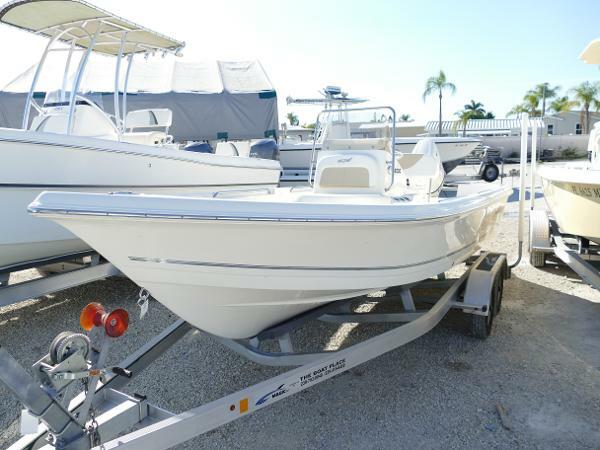 The beamy hull and spacious open fishing layout make this a great boat for bay and inshore fishing! 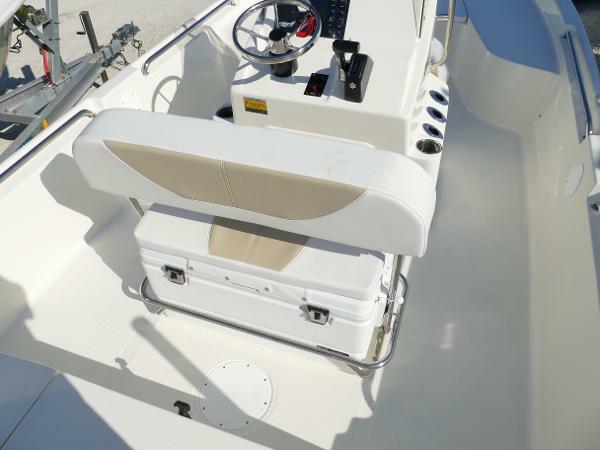 The forward and aft casting decks defiantly compliment the 281 quarts of lockable, closed storage, rod lockers, and fish boxes, along with the 6 vertical console rod holders, and 2 baitwells to top it off. 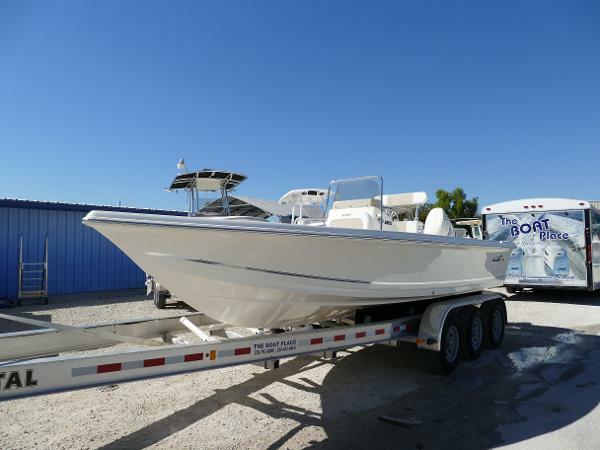 Don’t wait contact your Bulls Bay boat dealer today! 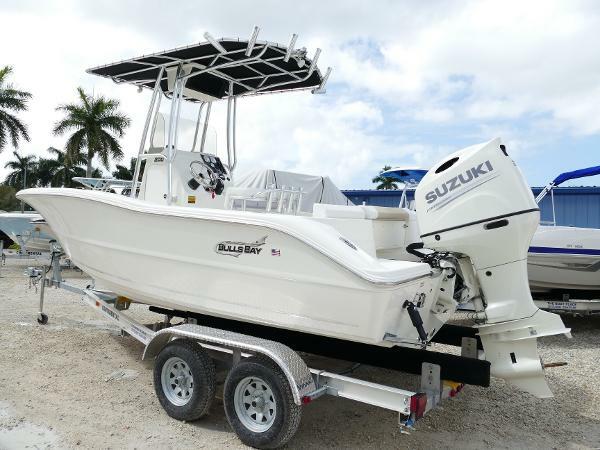 Powered With A DF140ATW2 White Suzuki Outboard Motor! 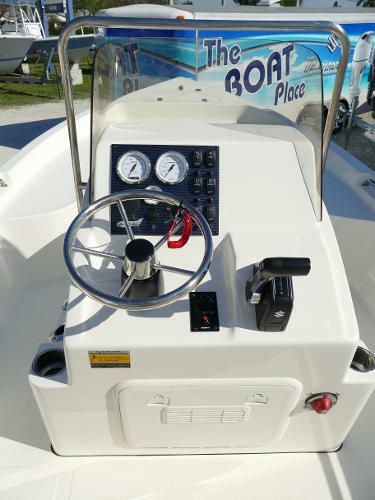 This Beauty Comes With A Reversible Cooler Seat, Dual Battery Switch, Raw Water Wash Down Kit, Seastar Steering Upgrade, With A Pioneer White Hull Color. 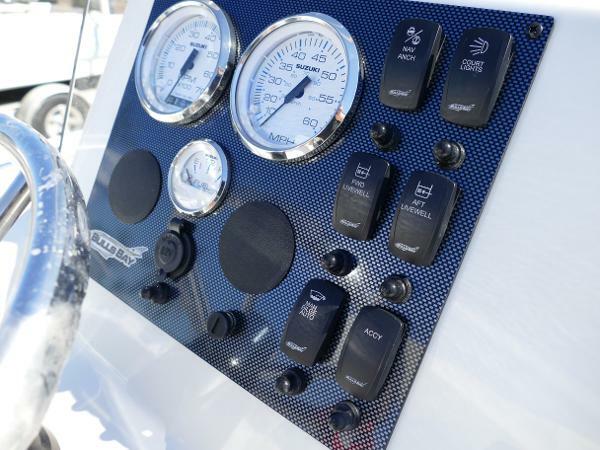 Powered With A DF200ATXW2 White Suzuki Outboard Motor! 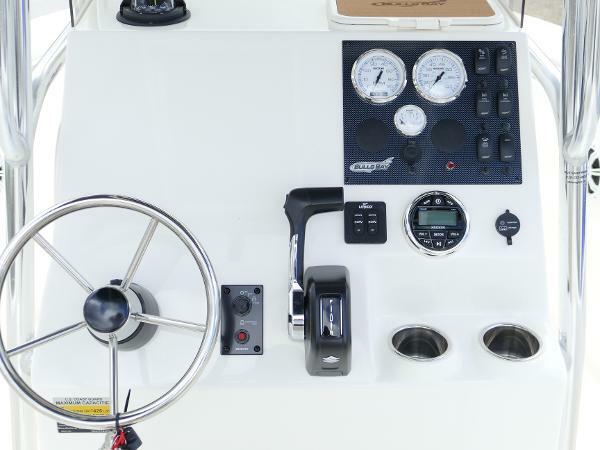 This Beauty Comes With A T-Top W/Radio Box, Kicker Stereo W/4 Speakers, 1 AFT And 1 FWD Spreader Light, Raw Water Wash Down Pump Kit, Dual Battery Switch, Dive Ladder, Trim Tabs, Lighted Compass, And A White Hull Color.